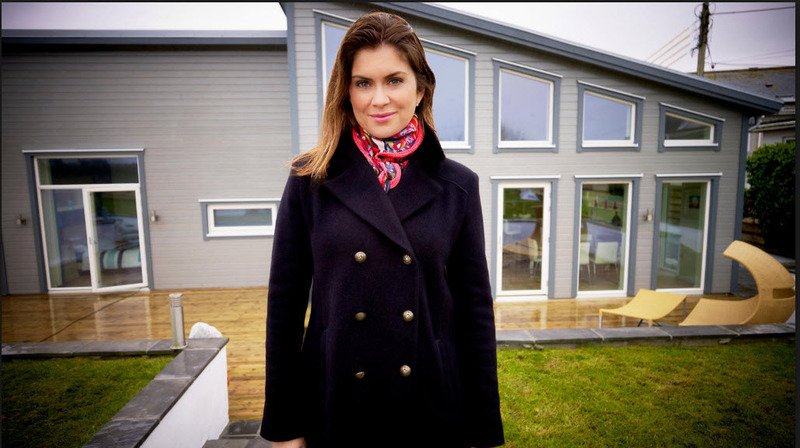 Self Build Homes UK | Are You Thinking Of Self-Building? Hands up who loves watching Grand Designs? Me too. We love to think custom annexes are like self-building on a smaller scale, but what if you want to self-build your dream home? Or maybe an extension that doesn't cost more than the original house? I'm Pete Cossie, and a warm welcome to Contemporary Log Living. If you want to know more about self-building with SIPS in the UK send me the details of your project via the Contact Us page and I'll get back to you ASAP. Why Should You Consider Self-Building? It’s typically a better quality of build with superior materials to the standard commercial build homes on offer in the UK. 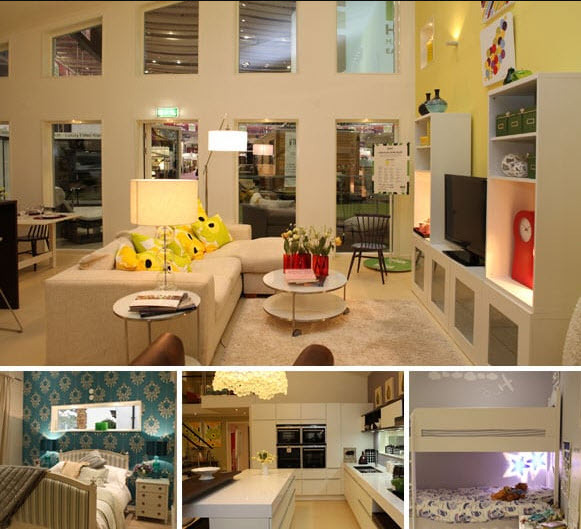 It can be custom-made to suit your exact family needs. 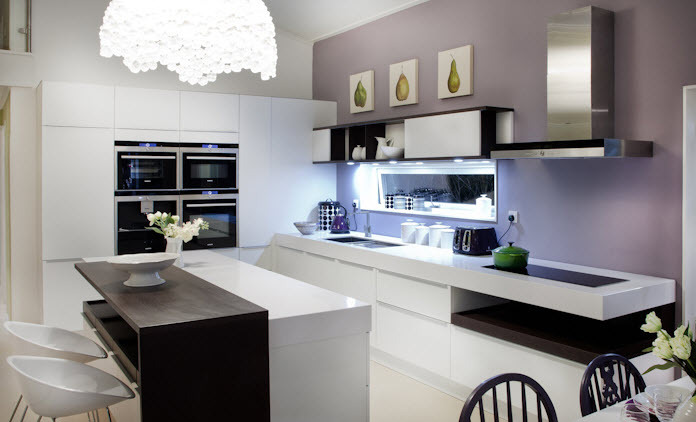 It is the easiest way to make use of all the best energy-efficient and modern technology ideas for your home. 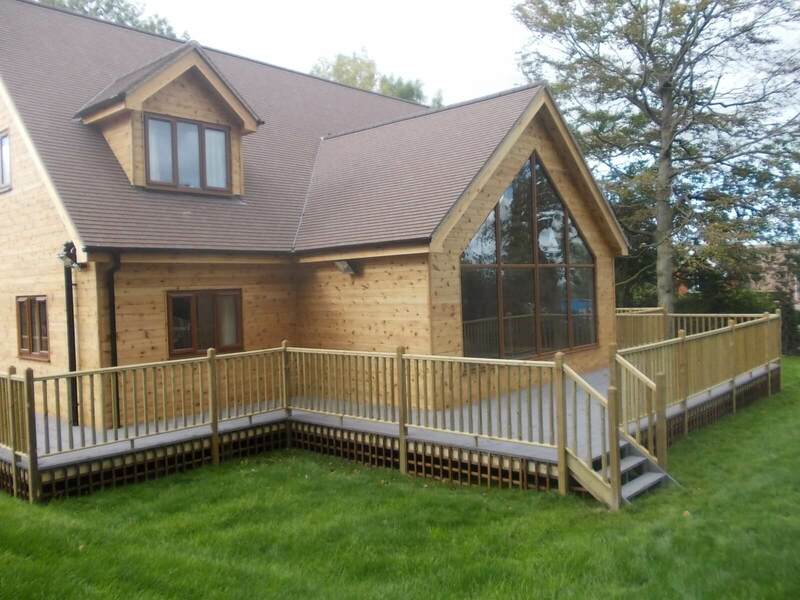 A self-build home can be adapted for disabilities and / or caring needs. 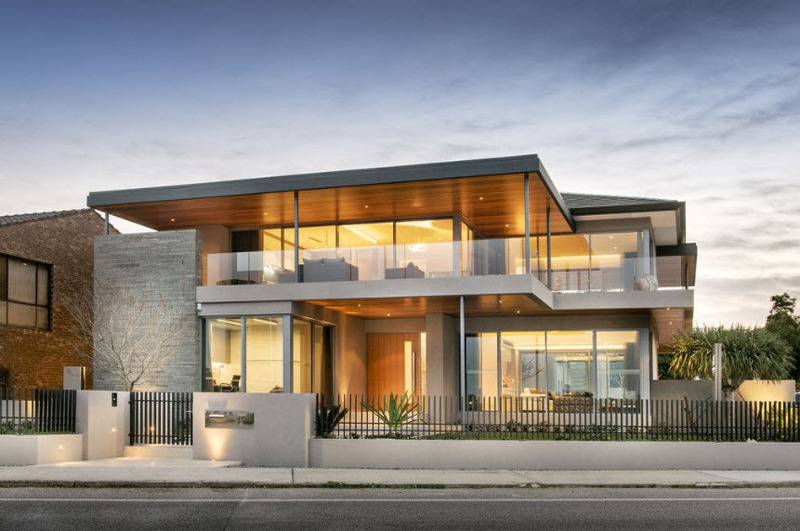 It is the easiest way to own a unique modern style contemporary home. It is all about building a home that is worth at least 25%-50% more on the open market at roughly half the cost. But If there is one aspect to self-building your own home that appeals the most it’s the valuation of the house on the open market when it’s built. Now a lot of self-builders build a home to exactly and precisely match their own particular lifestyle, so relatively few then sell them on once they have been completed as they are unlikely to be able to find anything better than their own "perfect" home. But the concept of self-building is the ability to build a superior home (to most of those built by commercial builders) at around half the cost of what it would have cost you to buy the same home “off the shelf” as it were. This presents the self-builder with a unique advantage to most people who buy homes in the hope that their value will increase over time so that they will sell it on and move up the housing ladder. 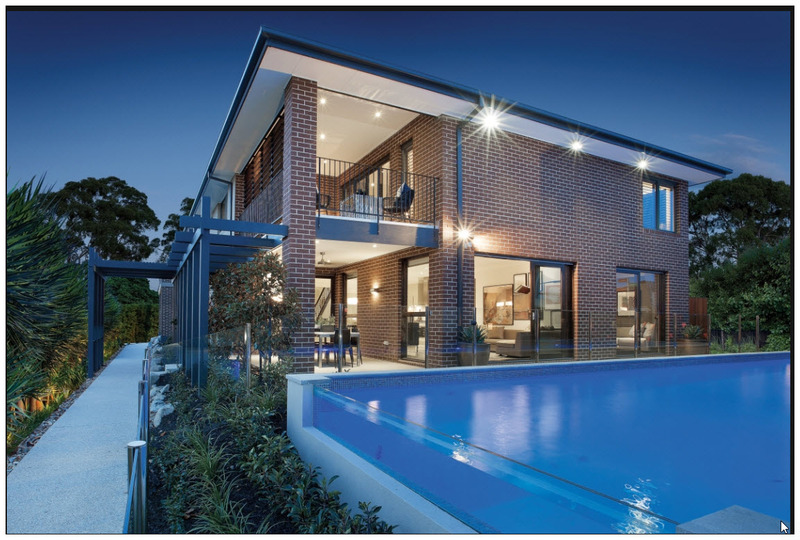 The self-builder makes almost what would be considered to be a quantum leap to the top of the property ladder by self-building at a considerably reduced cost. You can easily build in instant equity into a self-build home that could be worth at least 25% – 50% more than its build cost if you put it on the open market. Obviously market conditions, style, size & location are all factors that will affect your final valuation. So if you ever thought that self-building was simply a “cheap” way to build a home, it most certainly is when compared to having to buy something you hate or buying something to renovate or make into something you like living in. Ultimately it is a very SMART way to think about the biggest purchase you are ever likely to make in life. 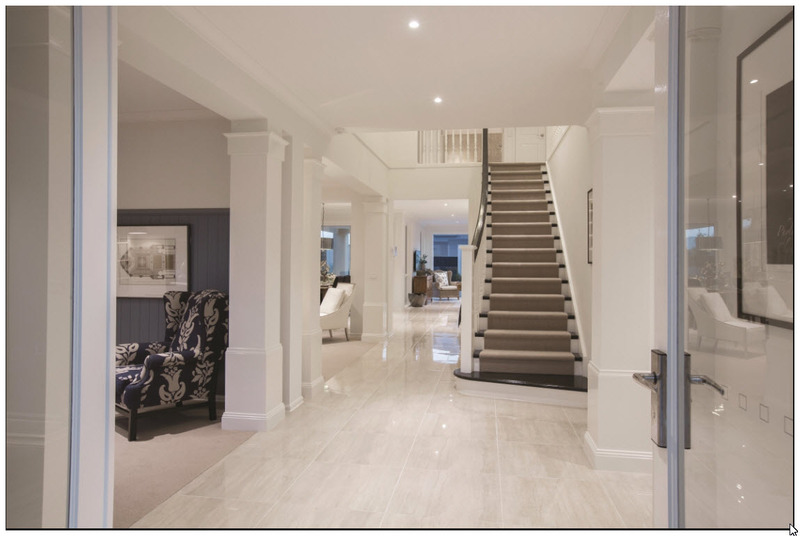 The Chesham | Barratt Homes from Barratt Homes on Vimeo. When you look at the alternatives (for example buying like a commercially built new home like this Barratt's Chesham Home) you will be buying the property at the current market valuation with little or no scope for future investment. You may also be restricted (primarily by the size of the house and plot) to be able to make any extensions or changes to the layout of the house if you wanted to in the future. You run the risk of future increases in the mortgage rates making your new home harder to afford on a month to month basis. Self-building makes more sense as an investment purchase due to the valuation of the house being built being much higher than the actual cost of the build itself. By self-building you are injecting instant equity into your home giving you more flexibility in the future. In the Budget of 29th October 2018, the Government announced more incentives to help Local Councils reach their ambition new housing targets. Communities Secretary Rt Hon James Brokenshire MP welcomed the Budget and said "it will boost efforts to build the homes communities need, restore the dream of home ownership, help our high streets and support councils to deliver local services." You can read the full article announced by the Communities Secretary by clicking here. When we first launched Contemporary Log Living in 2011, it was Kevin McCloud working the Housing Minister at the time, Grant Shapps setting out to champion self-building as the way forward to help solve the housing crisis. Obviously in a very short timescale (driven by an influx of investment from overseas) things have changed dramatically. 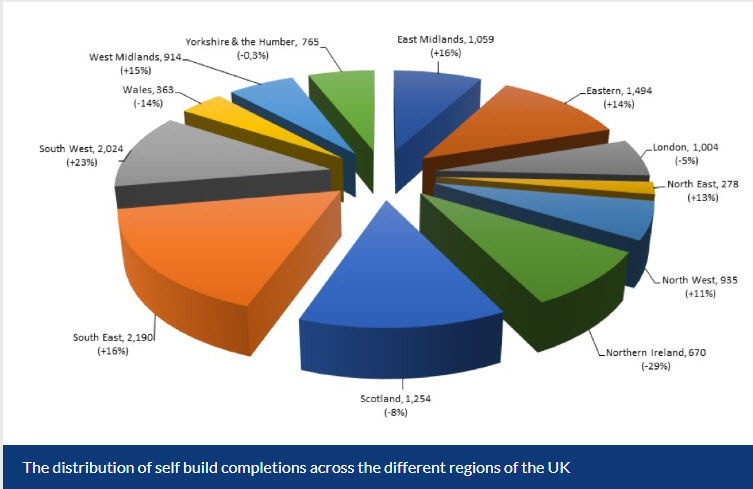 So What Are Some Of The Biggest Hurdles To Self-Building In The UK? 1. Finding plots of land to build on is still a challenge, especially in an area where you would most like to live. We firmly believe that this will change in the not too distant future as the glut of new homes being built on land that would have previously been rejected for planning approval sets new precedents when it comes to village boundaries and open countryside. Start your search with either Plotsearch or PlotBrowser. One of the best ways to fund self-building is to buy a plot of land with planning permission for several houses already granted and buy it as a group of people looking to self-build. That way the cost of the land is more manageable and you can all benefit from the experience. Get friendly with local Estate Agents and Planning Consultants as they usually have a network of contacts that can sometimes offer plots of land for self-building. 2. Obtaining planning permission for where you want to build your new home. 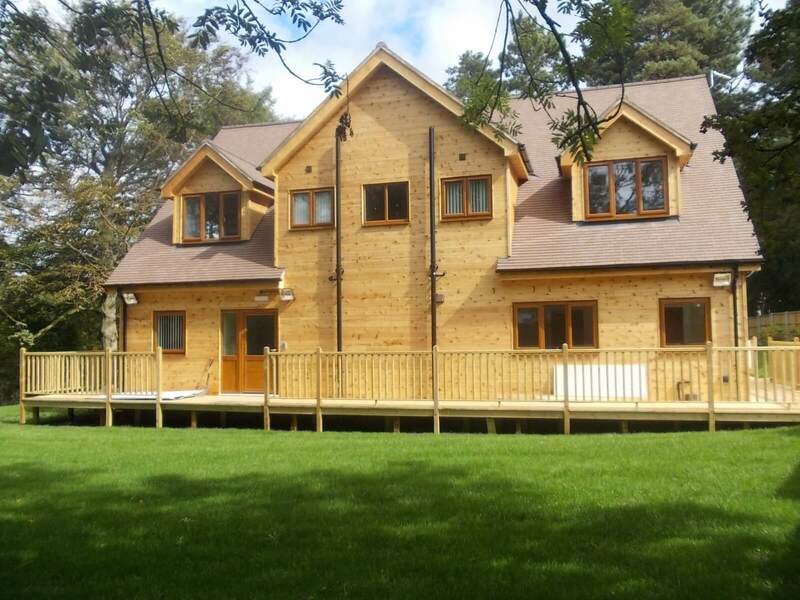 (Our self-build home project took over 2 years to get through the Planning process and less than 16 weeks to build). Tenacity is required and seek out a good Planning Consultant who knows your Local Planning Authority's preferences. 3. Financing the project. For the most part, the self-builders we have worked were releasing equity from a house to finance the build. If self-build mortgages are required then SIPS panel homes are favoured by lenders. The National Self-Build Centre in Swindon is worth a visit as they offer finance options for self-building. In A World Full Of Information How Can We All Be So Confused About Self-Building That We Don't Know Where To Start? In the last 7 years we've been part of the Ideal Home Show at Earl's Court in London and the National Home Building & Renovation Show at the NEC in Birmingham. 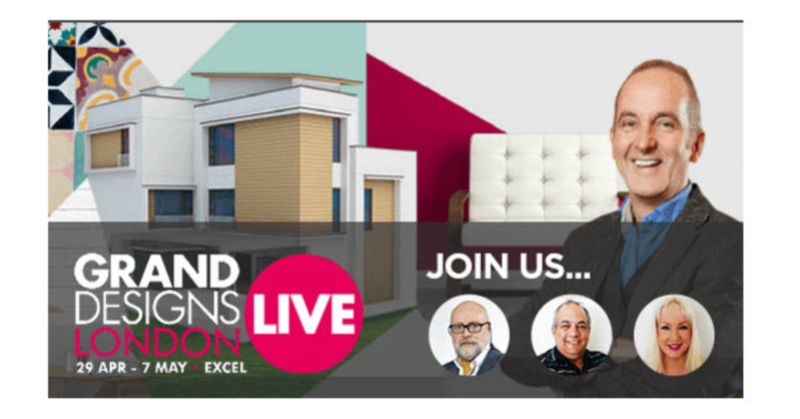 We've also joined forces with our strategic partners, IHUS for the Grand Designs Live Events in both London and Birmingham. So it's fair to say we've spoken to thousands of self-build enthusiasts just like you in the last few years about every type of self-build project you could ever imagine. We also see a LOT of confused people who trawl through website after website trying to find someone who can help them make sense of their plans, budgets or planning permission. Call us old-fashioned but we'd love to talk to you about your project and help guide you through the maze of options available to you (whether its SIPS, Log Homes or Timber-Frame) to help you find the BEST WAY to move your project forward. Sometimes we find people looking at completely the wrong product for their project and have been known to save you a a few thousand pounds or even hundreds of thousands of pounds with a simpler, more straight forward way to turn your can'ts into cans and your dreams into plans. 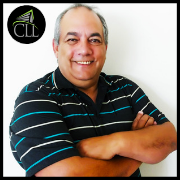 "I'm a time served carpenter & joiner with over 40 years in the construction industry. 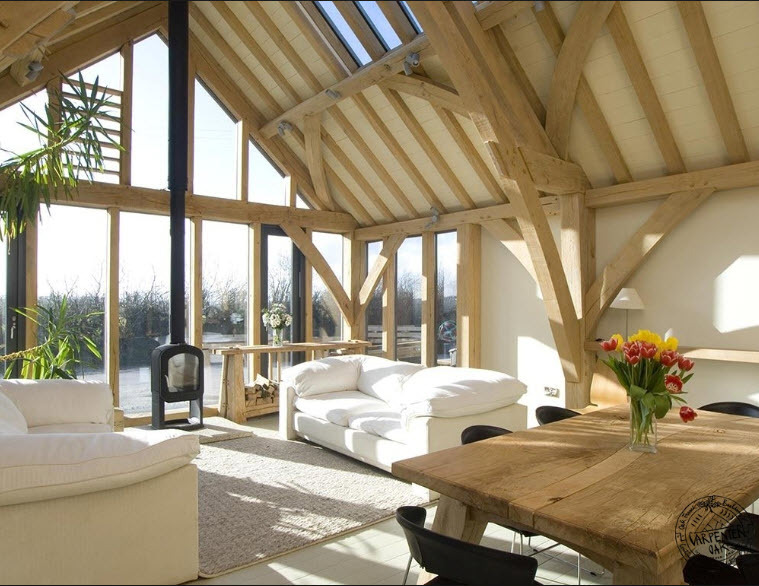 I'm also an annexe specialist and have been working with Local Planning Authorities all over the UK for many years. If you think spending a few minutes of your time speaking with me might well help you move your project forward. Then simply fill in the form below with your details & I'll be happy to help. It could even save you thousands of pounds & a whole lot of stress too!"